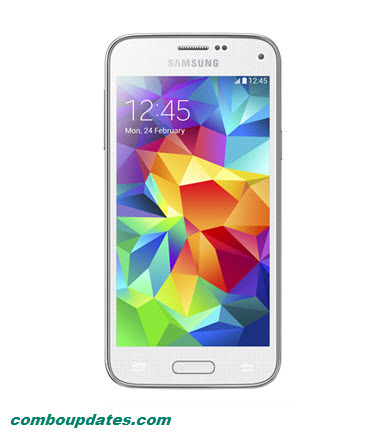 Samsung today launched abridged version of its flagship Samsung Galaxy S5 called S5 Mini. Samsung has not managed to capture the imagination of the smart phone buyer with its flagship and this is a attempt to bring a cheaper, smaller version of S5 to its buyers and thereby resurrect its flagging fortunes. S5 Mini has got all the trade mark features from its parent device Samsung Galaxy s5 like the IP67 certification for its display which means completely dust proof and water proof. The S5 Mini too can be submerged in water up to 1 meter for almost 30min in water. It will also have the heart rate monitor and and S5 trademark fingerprint scanner at its home button. Apart from typical parental features, it got few downsides to it as well, go through the chart to get complete specs. Availability and price has not been officially mentioned by Samsung but our digging up gives an idea that Samsung mini will be available in market may be from mid July globally and it will be rolled out in Russia starting of this month. Our research says that pricing will be approximately $ 750 (Rs.45000.00) which seems pretty expensive given that it will be only a mini version of S5. Our reading is that at the above price, the success of Samsung S5 Mini is bound to be hampered. The reason behind this is that there are lot of makes with better specs available in the market for a cheaper price. 4.5 HD Super AMOLED screen of 720p resolution. 16GB with microSd slot to increase the memory if needed.